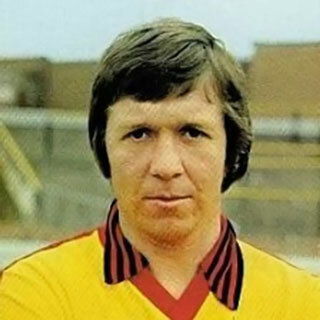 Barrow born midfielder Keith joined Watford from his hometown club in 1966 and played more than 200 games over a six year spell with the club. 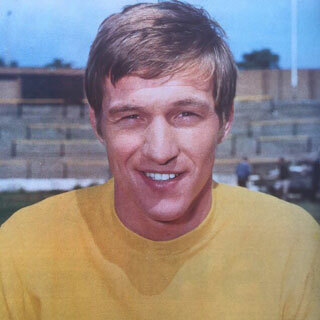 Winger Stewart had two spells at the club, initially joining from Charlton Athletic, then moving back from Sheffield United. 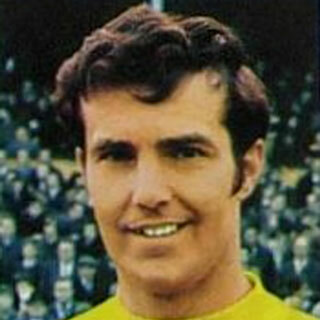 Left-back Johnny Williams played more than 400 games for the Hornets between 1964 and 1975. 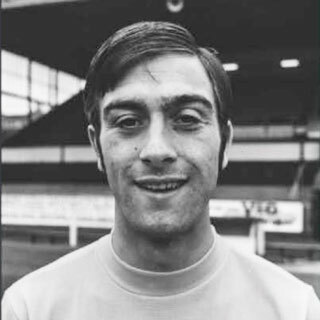 Midfielder Dennis had two spells at the club totalling eight years, with a spell at boyhood club Tottenham Hotspur and Charlton Athletic in between. 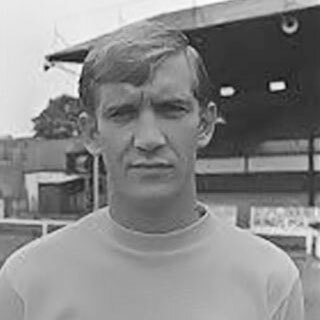 Wing-half Duncan signed for the Hornets in November 1963 and went on to set a club record for consecutive appearances, 457 in total and 280 in the Football League.